Mamma Mia! Here We Go Again's soundtrack remains top of the albums chart. 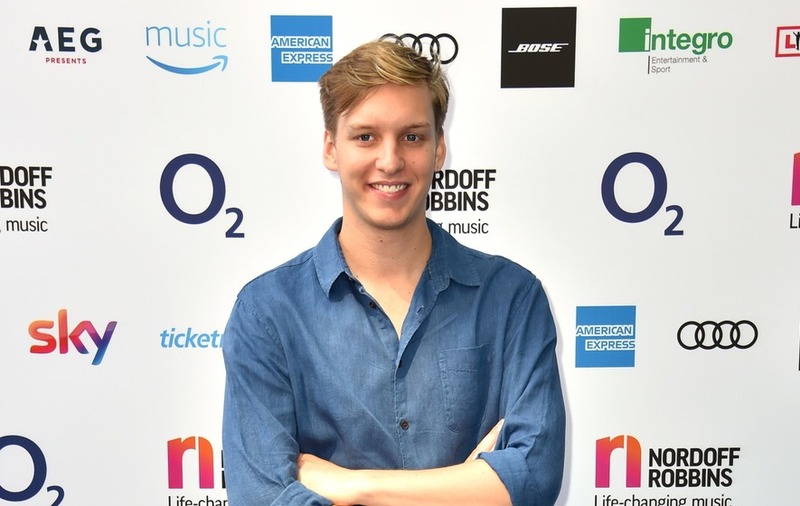 George Ezra’s song Shotgun has returned to the top of the UK singles chart after four weeks of being stuck behind Drake’s In My Feelings. 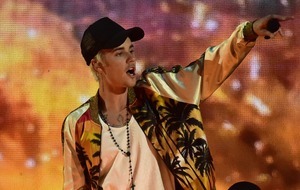 The singer-songwriter’s track was finally able to swap places with the Canadian rapper’s summer smash after being the most streamed and downloaded song of the week. Shotgun became Ezra’s first chart-topping single in July, where it stayed on pole for two weeks. 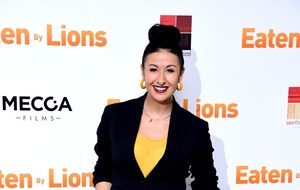 It was originally knocked off the top spot by comedy duo David Baddiel and Frank Skinner with their football anthem Three Lions as World Cup fever gripped the nation. At the time Ezra posted a video of himself urging fans to help Three Lions to topple his own song as a way if showing support for the England football team. Shotgun and Three Lions are two of only four songs that have returned to number one over the past two years. The others are Ed Sheeran’s Shape of You and Luis Fonsi’s Despacito. Elsewhere in the top five, DJ Khaled stays at number three with No Brainer, which features vocals from Justin Bieber, Chance the Rapper and Quavo. Record producer Benny Blanco’s Eastside, a collaboration with Halsey and Khalid has climbed eight spots to number four. Abba’s 1976 song When I Kissed The Teacher has entered the UK top 40 for the first time with a version performed by the cast of the film Mamma Mia! Here We Go Again reaching number 40. The film’s soundtrack has remained at number one over on the albums chart. Just behind is another non-mover, the soundtrack of musical The Greatest Showman. Drake’s Scorpion is at three with Ezra’s Staying At Tamara’s at number four. US rapper Nicky Minaj has the highest new entry with her album Queen, while indie rock singer-songwriter Miles Kane’s Coup de Grace enters at eight. Elvis Presley has claimed his 53rd UK Top 10 album with Where No One Stands Alone, which lands at number nine. The 100th edition of Now That’s What I Call Music! has spent its third week at the top of the compilations chart. In the process it has become the first album to achieve platinum status (over 300,000 sales) in less than a month. Steve Pritchard of Now Music said: “We are very happy to see Now 100 has gone platinum and in less than one month, and to have six other Now albums in the top 20 compilation chart. The centenary release features songs by Phil Collins, Britney Spears and Oasis.